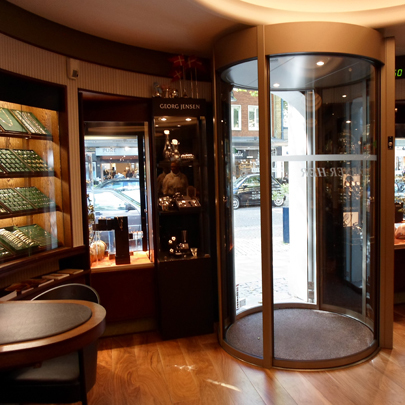 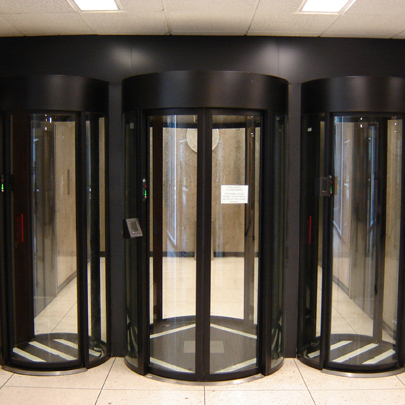 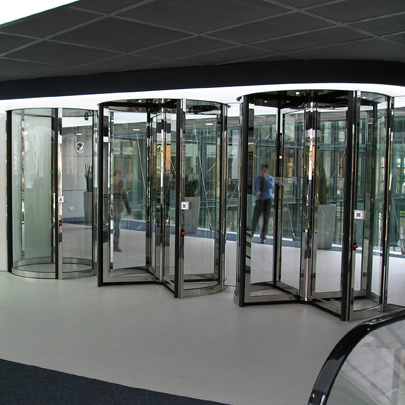 When absolute security is required, high security doors and portals are the best solution. 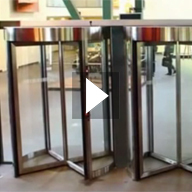 These products close off an entry completely and only allow access to one person at a time. 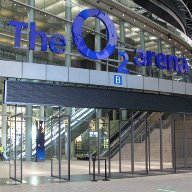 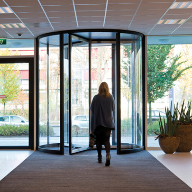 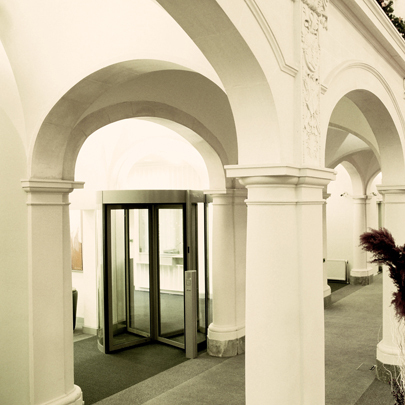 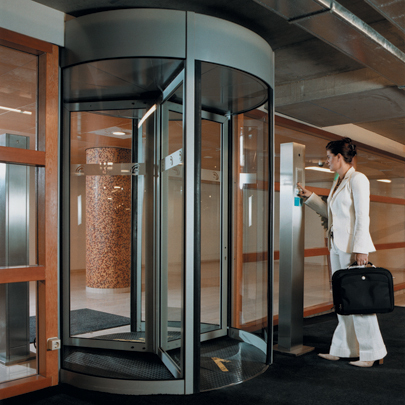 Depending on the access control system included within the door, they can not only control that only one person enters, but also determine their identity. 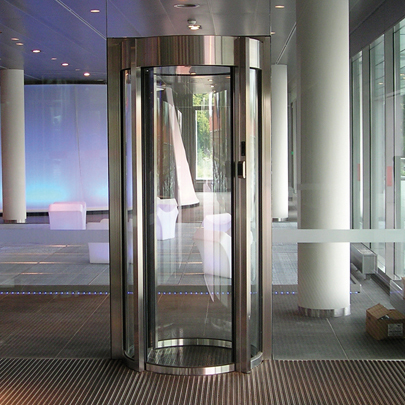 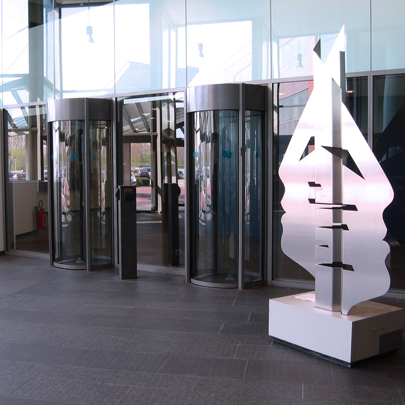 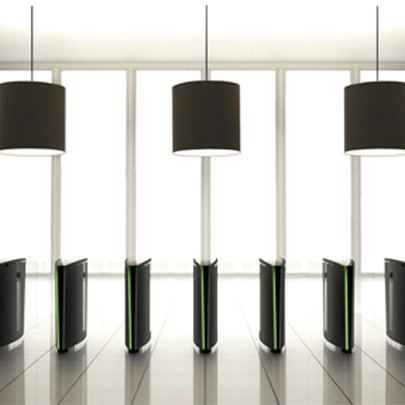 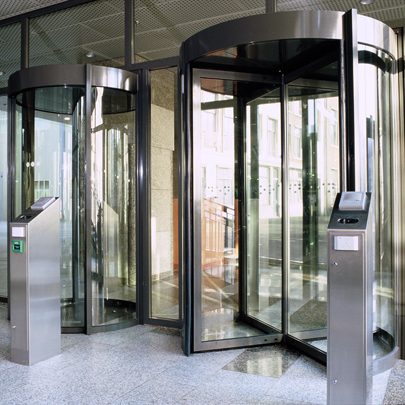 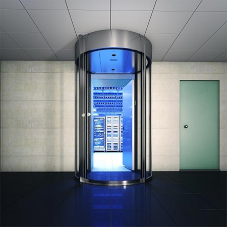 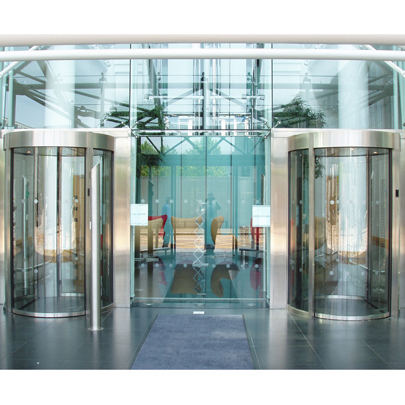 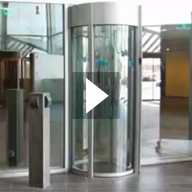 Boon Edams security access solutions can be integrated with virtually any access control system in the market. 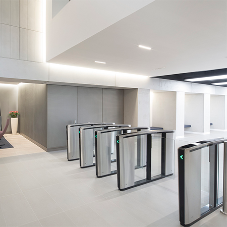 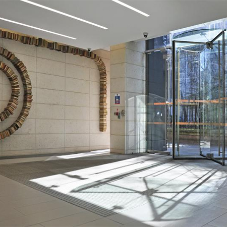 Depending on the type of system installed, Boon Edams high security doors and portals can detect tailgating, piggybacking and confirm identity.